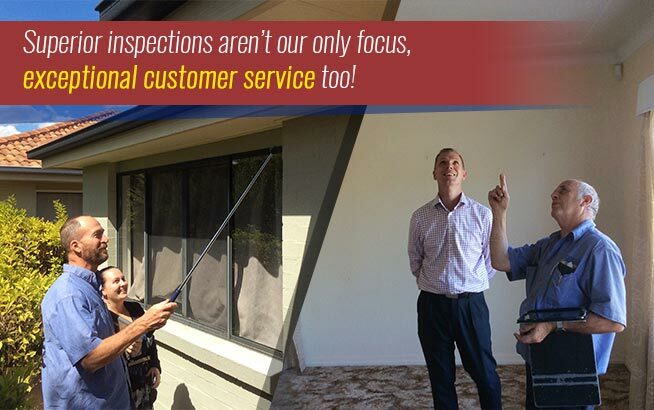 Why Have a Building and Pest Inspection Before you Sell? 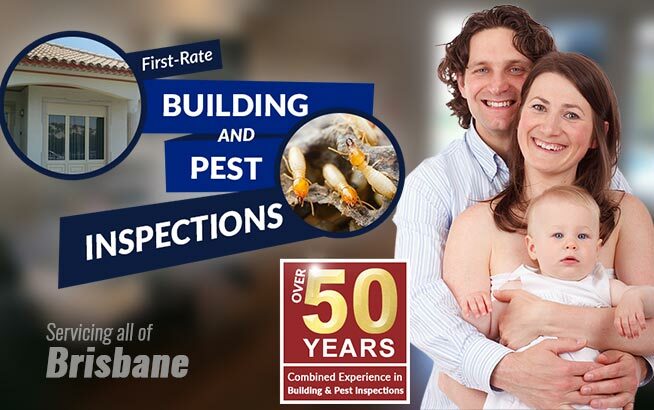 When it comes to selling your home, there are a number of advantages in having up to date pest and building inspections certificates for both you and the prospective buyers. You have peace of mind knowing that there will be no expensive surprises that may crop up and threaten a sale agreement and your prospective buyer will view the fact that you were proactive, in a positive light. 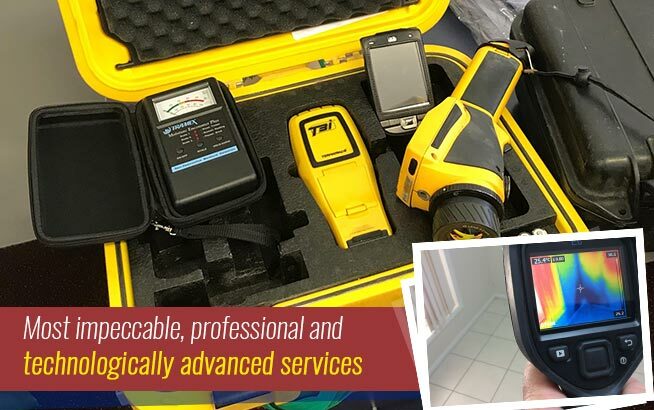 It is generally a condition of obtaining a mortgage that the property undergoes a building inspection. It is better for you and the sales process to have the building inspection completed before the sale goes through. You will be able to deal with any structural issues that crop up before the buyers come round to look at the place. It is important to remember that, should a buyer discover that there are structural issues, it may make them rescind their offer completely or cause them to offer a much lower price. You will usually find that it is less expensive to have the issues addressed yourself than what a potential buyer would estimate it to cost. You should also bear in mind that the sales process will, at best, be stalled if structural damage is discovered, leading to a lot more time being wasted. Buyers will also be more confident in putting in an offer on a property where the building inspection has already been conducted – it is as much a reassurance for them as it is for you. 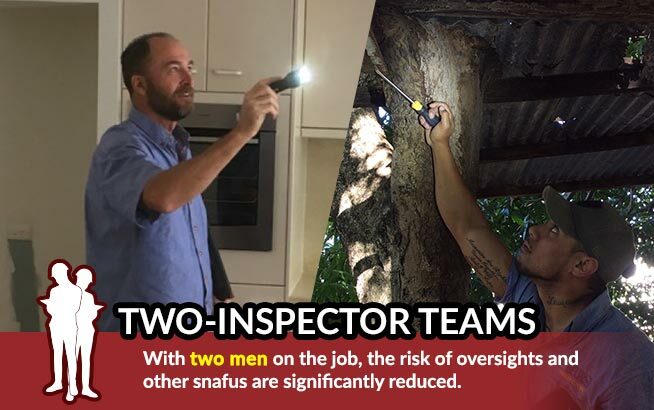 It can even act as a selling factor – if a buyer is torn between two properties, they may be swayed if the building inspection is already complete. Do you know how many creepy crawlies live in your house? Are you sure about that number? What about what the insects that you cannot see? Are you sure that there is no termite damage in your home? Termites can create serious structural issues so a pest inspection is vital before putting your house on the market. Once again, if such issues are uncovered by the buyer, they can cause problems with the sale when you want everything to go smoothly. You will also find that handling these problems beforehand will be easier and less expensive than during the sales process. To save time and money, it would pay you to have both inspections conducted at the same time. 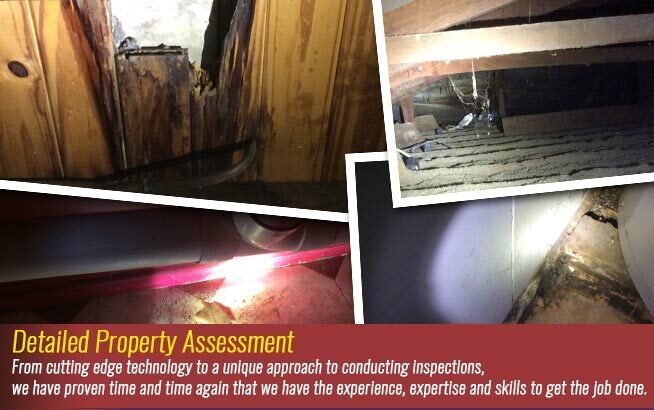 After all, the inspector will be checking for structural damage anyway and checking for pests won’t take much longer. To make sure that your sale goes through smoothly and without nasty shocks, make sure that you have your home properly inspected. https://www.twinspectors.com.au/wp-content/uploads/2016/06/twinspector-logo.png 0 0 Tony Hardy https://www.twinspectors.com.au/wp-content/uploads/2016/06/twinspector-logo.png Tony Hardy2016-06-22 04:46:332017-12-05 12:13:31Why Have a Building and Pest Inspection Before you Sell?